If you're looking to grow your employee base each year for the next few years, it is in your best interest to consider getting a Human Resource Management System. An HRMS will allow you to grow and adapt to the rest of your company. The most important thing to keep in mind is that putting in a human resource information system is more about process than product. Having a recordkeeping software program to keep track of all of your employee data has no use if you don’t have stable methods for capturing, entering, accessing and using your employee information. It is likely that you will be hiring a person specifically to handle your HR functions. Providing this person with the one tool to organize their job will make for much more organized human resource management. 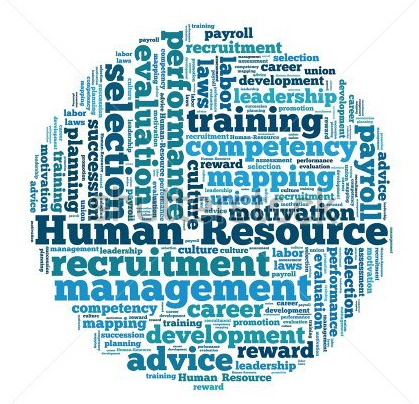 Sage HRMS was created for HR departments in small to mid-sized organizations that require a complete suite of Human Resource applications to optimize their entire employment lifecycle. The Sage HRMS comes with core HR, talent management, workforce management and learning management capabilities. One reason why Equation Technologies suggests this software to our clients is that it was created by HR professionals, so you can feel confident knowing it was created by people like you, who truly understand HR management, and have been through some of the same challenges you face when it comes to HR management. Equation Technologies recommends Sage because they are committed to fully understanding and responding to the needs of their clients. We understand that your requirements will change over time and we need to keep an open line of communication between the users and the developers. Sage HRMS has customers across most vertical markets and is ideal for businesses with 50 - 3,000 employees. The software can be installed on-premise or is also available as a hosted option. Sage HRMS should be on the shortlist of any organization looking for a seamlessly integrated human resources management solution. For more information on Sage HRMS contact Equation Technologies today.